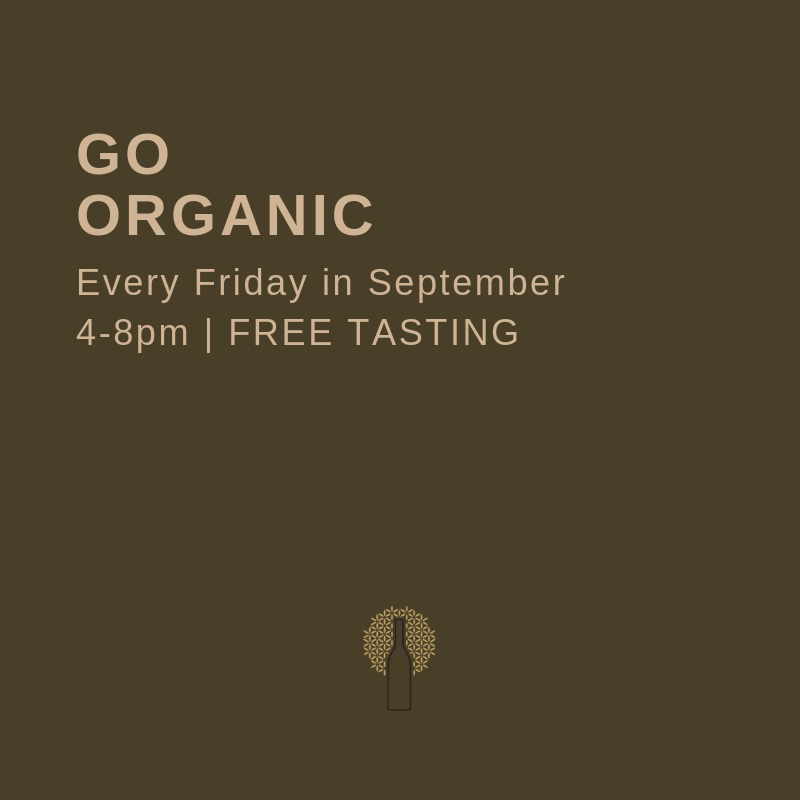 We’ve had a great response to our free tastings on Friday, thank you if you have joined us so far. If you haven’t joined us, and you are interested in organic wine, what are you waiting for? We have some amazing wines from across the world this week. And all free to taste. See you from 4-8pm on Friday.